capabilities of the ecosystem change and other factors. 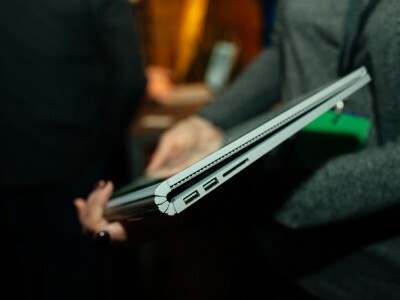 Realizing this, Microsoft wants to make the transition from user computers running Apple's OS X on the new laptop Surface Book and the Windows operating system 10 very simple and fast.For this a special guide was released on their official website. 4.Use Surface Book with iPhone, iCloud and iTunes. So Microsoft wants to persuade Mac users that the transition to the Surface Book will be for them as comfortable as possible.